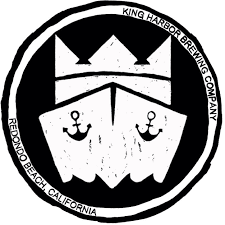 The following is list of killer craft breweries in and around LA. We are a city of artisans and our beer is the proof. We take great pride in selecting which beers to feature at Bar 326 and invite you to come and enjoy a wide variety of fantastic craft beer. Start with our love of craft beer. Combine with an idea that's just crazy enough. brewmaster and the passion of our team. Mix in an amazing group of friends and family. IT’S MORE THAN BEER. IT’S COMMUNITY. In a city known more for its glitz than its grit, Angel City Brewery is proud to rough things up a bit and work beneath the shiny surface. Our home in the Los Angeles Arts District is both brewery and canvas, the center of a revival for the city’s artists, musicians, hustlers, and craftspeople. It's an LA that's as ambitious as it is diverse — and our beer is no exception. 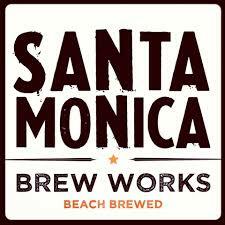 We Are A Group Of Guys Who Share A Mad Love For Great Beer And The City Of Santa Monica.Our “Beach Brewed” Philosophy Embodies The Spirit Of The World-Renowned Santa Monica Lifestyle Past, Present, And Future. We are a seven barrel production brewery with a tasting room in Van Nuys, serving British style cask-conditioned ale from our six beer engines on site. We opened ours doors in 2014 with the goal of brewing dynamic, approachable beers, packed with unique flavor profiles. 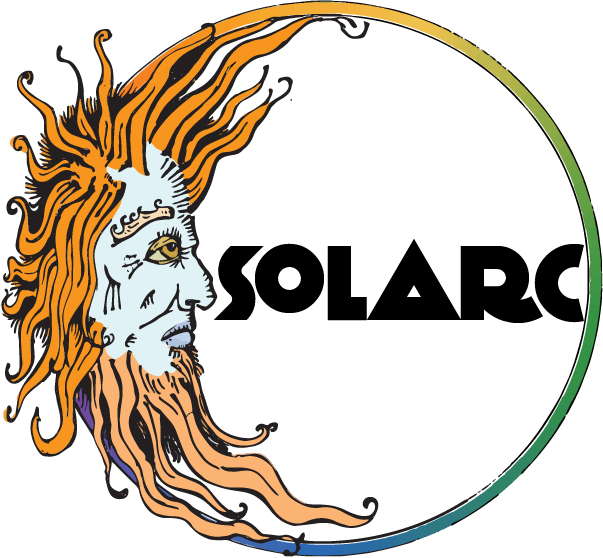 Our beers are approachable with unique flavor profiles and inspired by life in the South Bay; we have had the opportunity to collaborate with some great breweries, musicians, and chefs; and we continue to push the boundaries on each beer. We don’t know exactly what we will brew next, but it will be awesome. 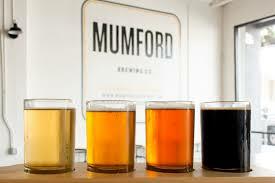 Mumford Brewing is a Los Angeles-based, family owned and operated microbrewery, with Peter Mumford heading up brewing operations. 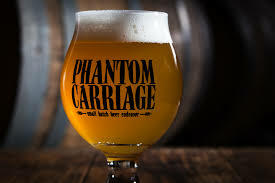 They focus on creating thoughtful and nuanced versions of the New American style of beers, along with a handful of Belgian influenced, seasonal and experimental ales. 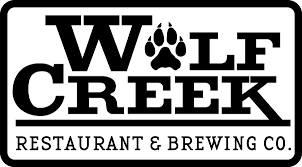 Founded in 1997, Wolf Creek has become the beer for desperado’s, hefe’s, and other outlaws. They don’t care that all these fancy organizations have given them gold medals for these beers. For them, it is about the taste! Beer that liberates your taste buds from bland beer. We like to experiment. So we make gruits. Gruit is the umbrella term for a medieval style of beer that incorporates many types of bittering agents other than hops. Born from the brewer's imagination and the necessity of using whatever grew nearby, Gruit is a broad category of beers that experiments with traditional and unique ingredients. Our contemporary vision takes this to its logical and illogical conclusions - we use everything from wormwood to black tea to turmeric to wild yeasts harvested from the Los Angeles surrounds. Create something! Dedicated to experimentation and to the expansion of beer beyond traditional style limitations. 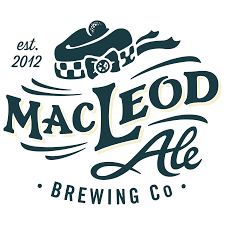 Although we do occasionally create traditional, we focus on alternate fermentations and use a wide variety of wild yeast and bacteria to deliver innovative, flavor-forward beers that are intended to be both exciting as well as approachable. We age many of our beers in a diverse assortment of wine and spirit barrels obtained through close relationships with regional producers, and ferment with cultures developed and fine-tuned over years of trials and research. We attempt to expand on traditional European brewing and blending techniques using the driving curiosity and dynamic problem solving that stems from our home brewing roots. We take great pleasure in creating every beer we produce and hope you enjoy the results! Hop forward beers make up an overwhelming portion of what we do. Mostly because that’s what we want to drink. That glorious flower that humans have adored for well over a millennium. Our beers showcase the best of what the industrious and creative growers around the world have accomplished in the past few decades. Hop varieties like Citra, Mosaic, Nelson, Simcoe to name a few. Amazing aromas of citrus, pine, tropical fruits, and just dankness explode out of the glass when these beers are young. Head brewmaster Jonathan Porter is an award-winning brewer, with three Great American Beer Festival medals, most recently a gold in 2012 for his Goundworks Coffee Porter. Porter has been recognized in state and regional competitions, and worked with chefs thoughout the Los Angeles area to pair craft beers with well-crafted meals. With skills honed over many years of academic, homebrew, and professional experience, he strives to produce well balanced, pleasing, unique, and challenging beers. "Farm to glass" artisan beers and ales, mixing Old World style and New World ingredients. Bart Bullington creates our brews, manages our crews & is the heart in our beer! He has been professionally creating exceptional brews for over 20 years on a range of brewery systems up to 10,000 bbl per annum. He is the winner of many CA state and LA county fair awards for his beers. He is a brewing competition panel judge in Orange and LA counties.